Fake $100 bill "prop money" used by defendants Sarah Abraham, 19, and Krystal Joushan, also 19, in Levittown, NY. Levittown, NY - March 31st, 2016 - The Major Case Bureau reports two arrests for Petit Larceny which occurred on Wednesday, March 30, 2016 at 2:30 p.m. in Levittown. According to detectives, Sarah Abraham, 19, of Crescent Lane, Levittown and Krystal Joushan, 19, of Brighton Place, Hicksville entered several stores located at 3101 North Jerusalem Road and attempted to exchange fake $100 bills for real money or use the fake bills to make purchases. 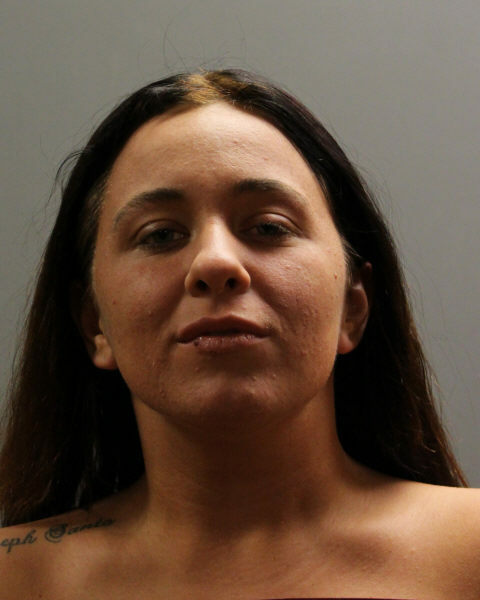 Sarah Abraham is charged with Petit Larceny and two counts of Leaving the Scene of an Accident without a report. The defendants struck a parked car and a pedestrian with their vehicle causing a minor arm injury while attempting to flee the scene. The victim whose vehicle was struck followed the defendants to 50 Crescent Lane where they were placed under arrest. 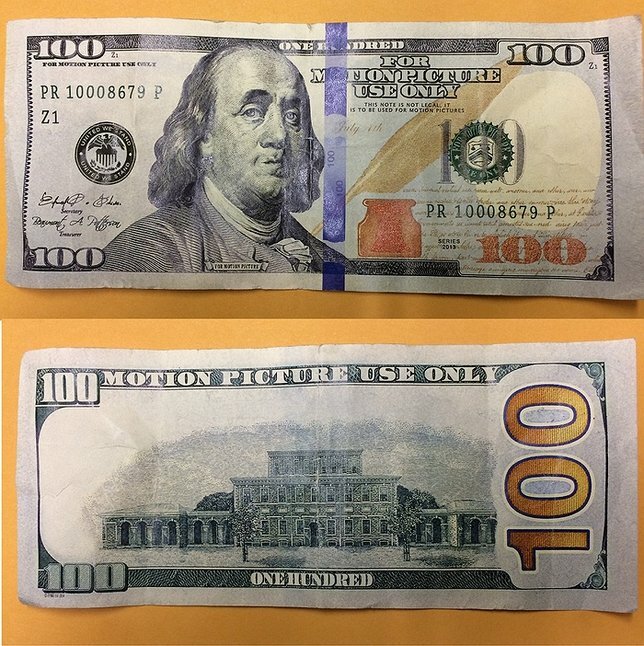 The $100 bills had “For Motion Picture Use Only” printed on them. 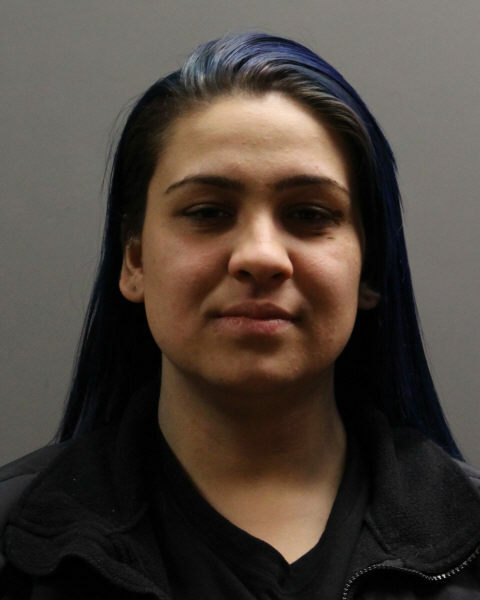 Krystal Joushan is charged with Petit Larceny and two counts of Leaving the Scene of an Accident without a report. During the investigation it was determined that Sarah Abraham had used one of the bills on Tuesday March 29, 2016 at Europa Supermarket in Mineola. Abraham is charged with two counts of Petit Larceny. Joushan is charged with Petit Larceny and two counts of Leaving the Scene of an Accident without a report. They will be arraigned on Thursday, March 31, 2016 at First District Court in Hempstead. Subject: LongIsland.com - Your Name sent you Article details of "Duo Arrested for Using Fake "Movie Prop Money" for Shopping Spree in Levittown"